The birthplace of Anderson was located in Whitechapel, London. there were 11 kids in her family and Anderson was the second one. 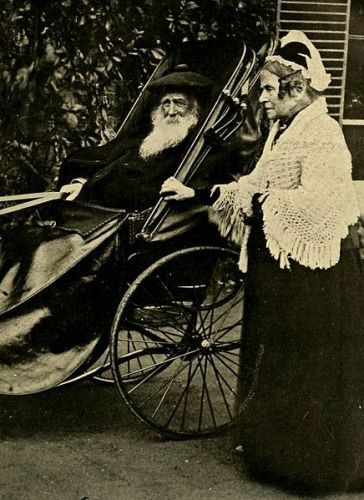 her mother was Louisa. She came from London. his father was from Leiston, Suffolk. His name is Newson Garrett. Since the beginning of 17th century, the Garrett ancestors lived in East Suffolk as ironworkers. Her father decided to leave the home city to London to make his fortune since his hometown only provided a little for him. Louisa Dunnell’s father worked as an innkeeper. Newson was in love with her. Actually, she is the sister-in-law of her brother. Newson and Louisa decided to live at 1 Commercial Road, Whitechapel. It was a pawnbroker’s shop. The family settled at 142 Long Acre when Garrett was only three years old. Her father had a successful career since he became a silversmith and a manager for a pawnbroker’s shop. Even though only had a lack of capital, he proved that he could be successful by purchasing coal merchant business and barley. Garrett was raised inside the family with greater level of economy. There is no need to wonder that her children had wonderful achievements in the professional work. Garrett read the story of Elizabeth Blackwell in 1858 after reading English Woman’s Journal. 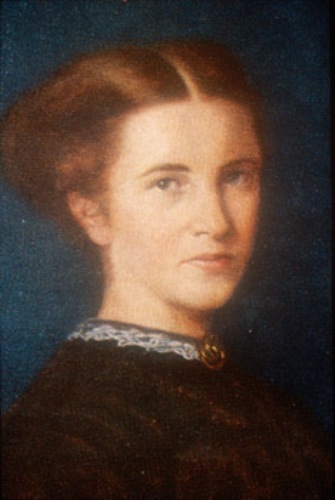 Blackwell was known as a first female doctor in US. Anderson decided to go to London when Blackwell visited in the city in 1859. 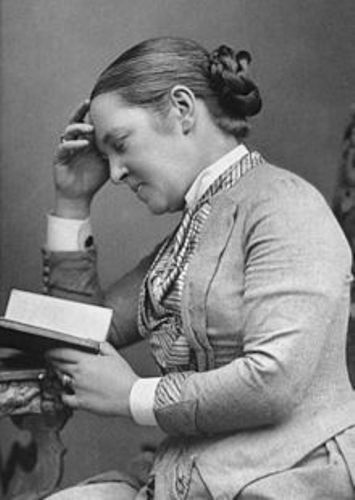 Anderson was a member of Society for Promoting the Employment of Women that focused on women’s issues. At first, her father did not give his support for Anderson to become a physician. Finally, he was convinced and supported her. In 1918, her name was used to call New Hospital for Women. 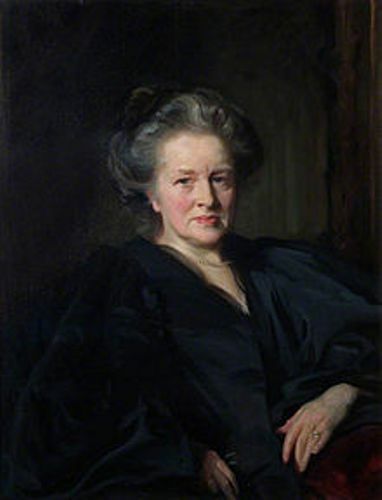 It was named Elizabeth Garrett Anderson and Obstetric Hospital. Elizabeth Garrett Anderson Gallery is also present. 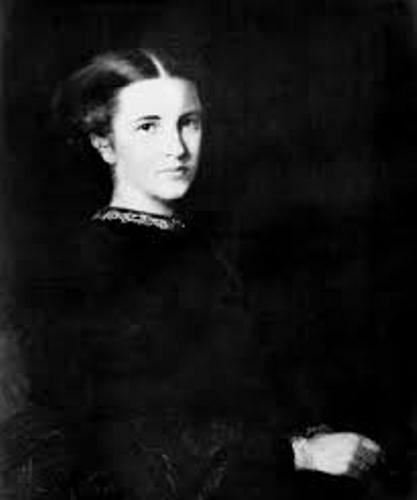 Do you have any comment on facts about Elizabeth Garrett Anderson?